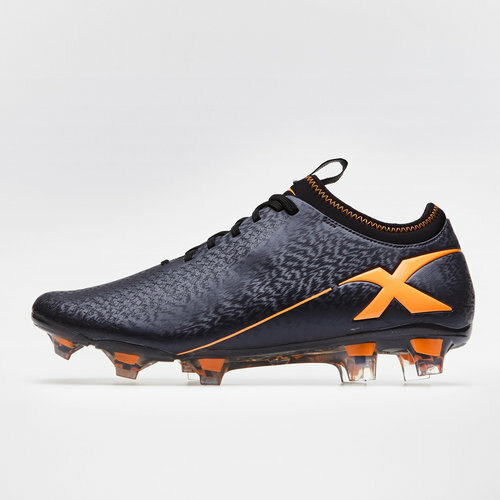 Take pride in your performances and control the outcome, having been developed for the elite, become a winner pulling on the X Blades Micro Jet FG Rugby Boots which come in Black and Orange. 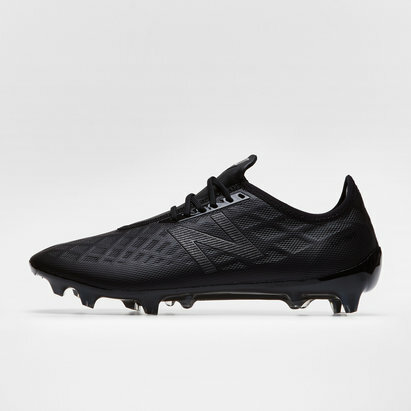 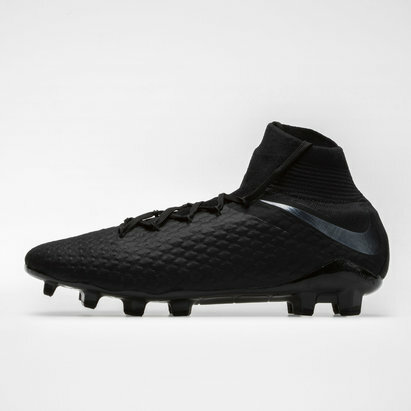 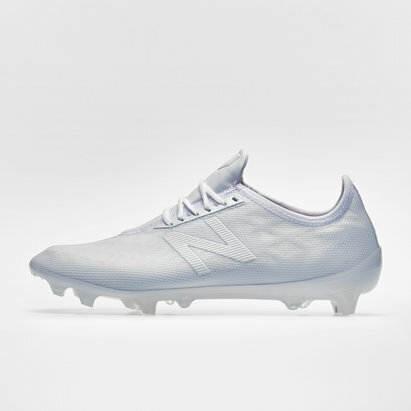 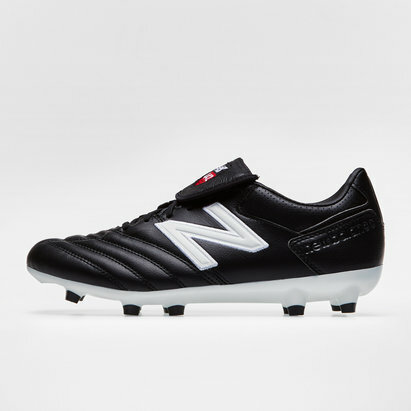 This boot comes made of high quality, lightweight premium microfiber upper which is unique in the way that it reduces weight and moulds to the wearer's foot creating a perfect fit, which helps with control over the ball when striking. 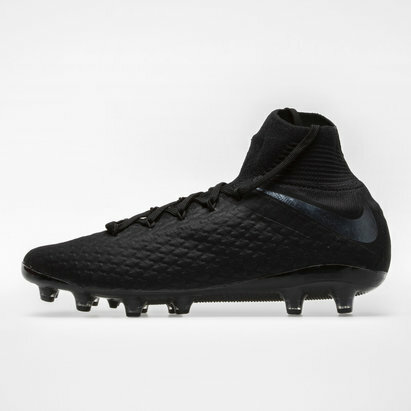 The neoprene inner sock also locks the foot in place and makes the boot feel like an extension of the leg. 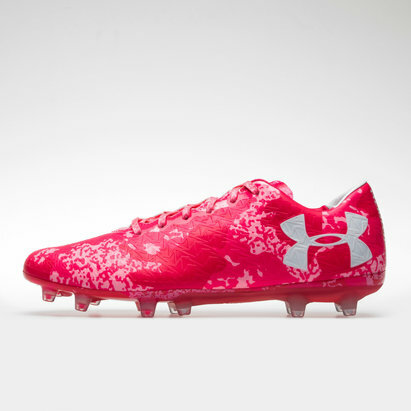 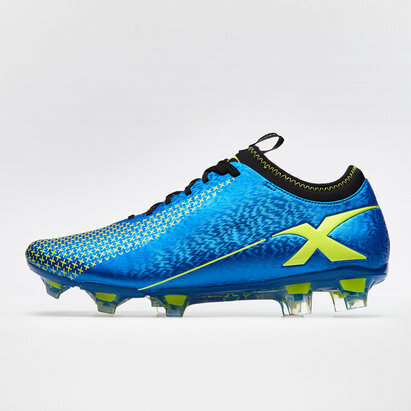 these X Blades rugby boots include an internal leather heel counter EVA airflow cushioned innersole for extra comfort and also feature EVA injected between the outsole and upper that provides additional cushioning for shock absorption on heel strike. 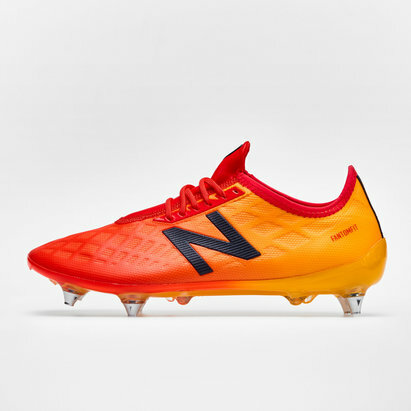 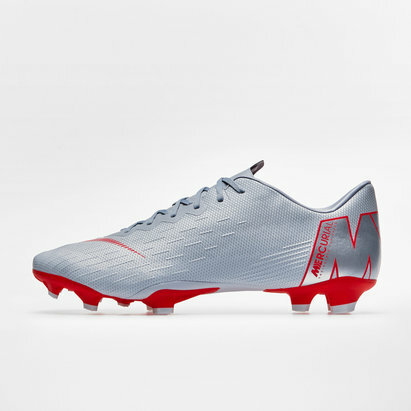 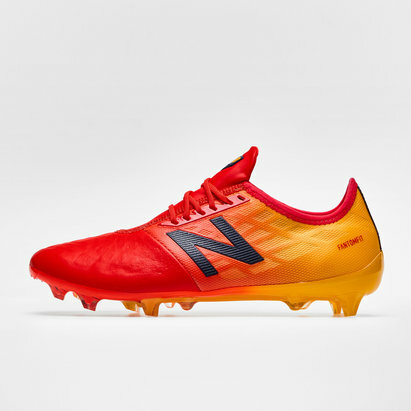 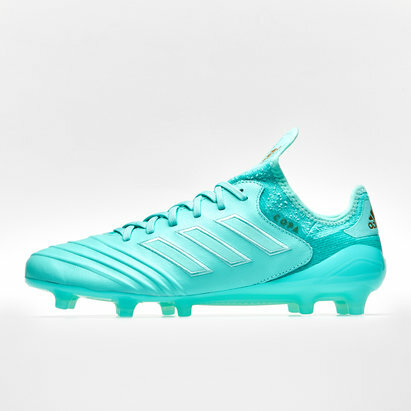 In a striking look that's sure to get you noticed no matter what number you've got on your back, these boots will provide you the connection and flexibility needed to play anywhere and do anything.